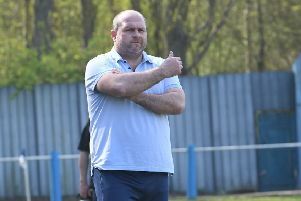 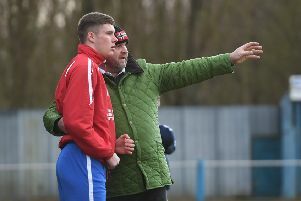 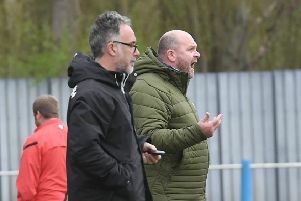 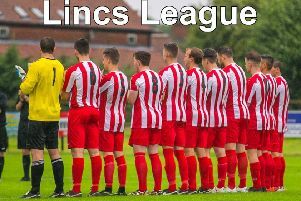 Wyberton’s hopes of a top-four finish were ended with defeat at Lincoln United Development Side. 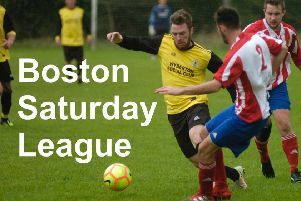 Can Boston Town pick up six points from Easter double? 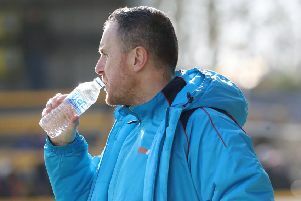 Boston United were beaten at Brackley Town, but manager Craig Elliott believes he saw an improved performance from his side. 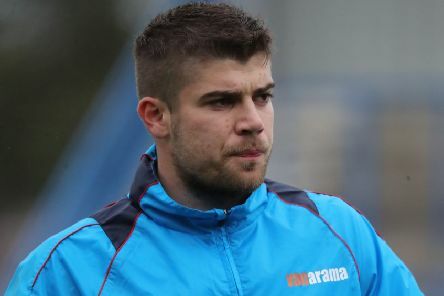 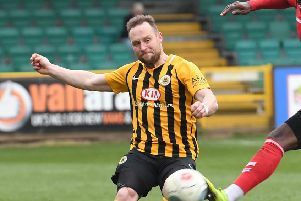 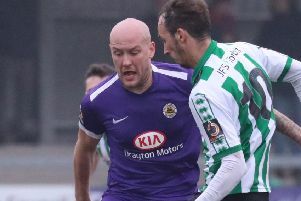 Ten-man Boston United were beaten 2-0 at Brackley Town - given a free lesson in the levels they need to reach if they want to be serious promotion candidates next season. 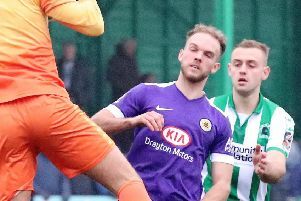 Boston United will attempt to topple highflying Brackley Town without the services of four key players. 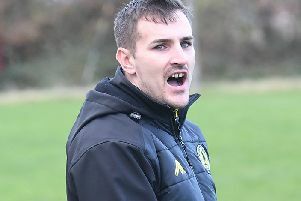 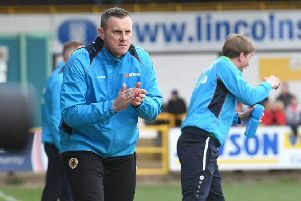 Craig Elliott has told his Boston United squad to stand up and be counted as they travel to highflying Brackley Town.